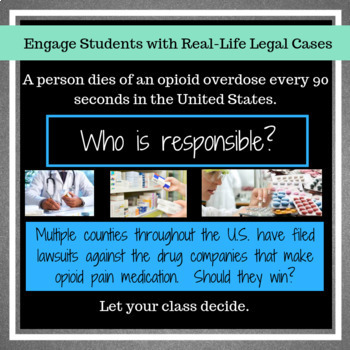 In the United States, someone dies of an opioid overdose every 90 seconds. But who is responsible? 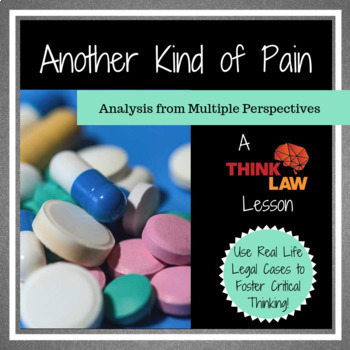 Multiple counties across the U.S. have filed lawsuits against the drug companies that manufacture opioids. It's estimated that about 80% of all heroin users began with prescription pills. 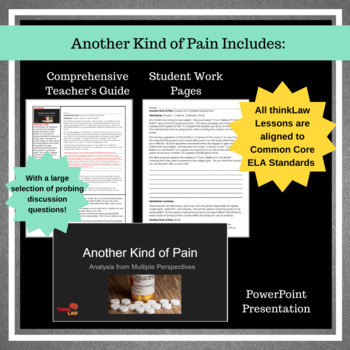 Another Kind Of Pain asks your student to analyze the problem from multiple perspectives, brainstorm the arguments from both sides of the lawsuit, and draw a conclusion. 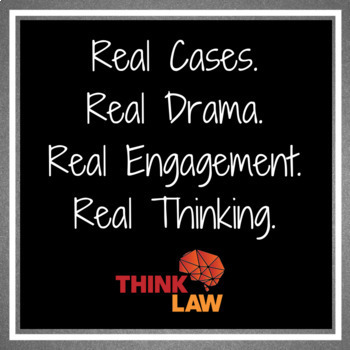 Real Life + Real Legal Cases = Real Thinking & Real Engagement!